We’re seeking Emergency Medicine Registrars to be based in the subtropical region of Northland on New Zealand's North Island. 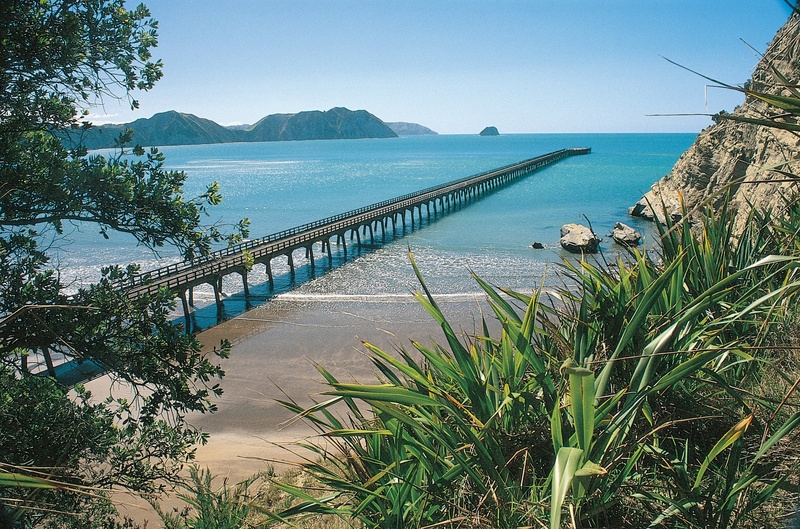 The Northland Region is the northernmost of New Zealand's 16 regions and offers warm, humid summers and mild winters. These are 12 months contracts and would count towards completing a formal training programme in NZ. We can assist with the medical registration and work visa applications if you are successfully appointed. For more details, please contact Leona Young at leona@headmedical.com with a copy of your CV, or feel free to call Leona on (0131) 240 5265 for a confidential discussion about these roles.